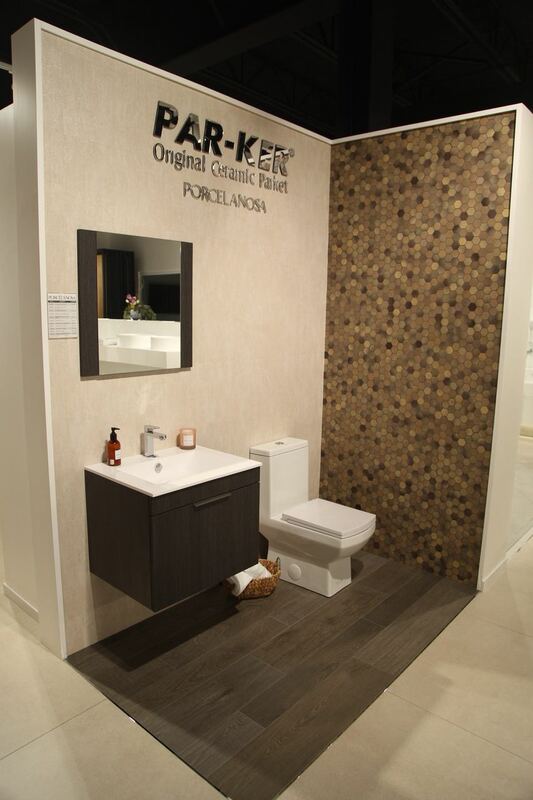 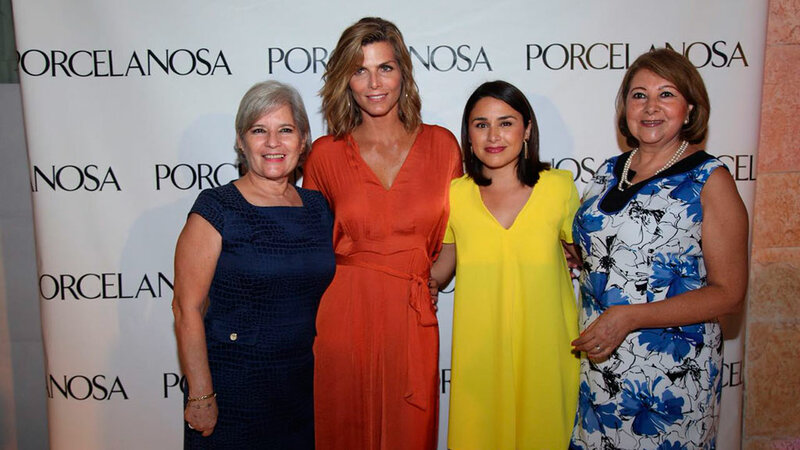 Playa del Carmen, in the Quintana Roo state, Mexico, was the place chosen for the new PORCELANOSA Grupo showroom opening. 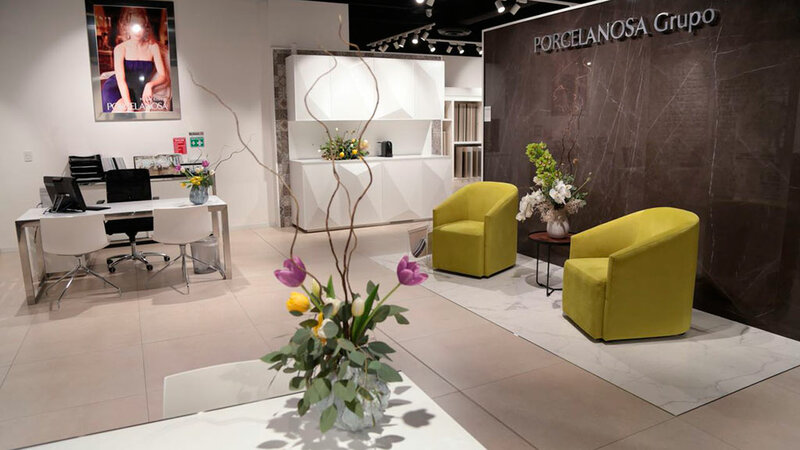 Present in Mexico for more than two decades, this firm now has five other showrooms in Mexico City, namely: Interlomas, Valle Dorado, Masaryk, Altavista, and Guadalajara. 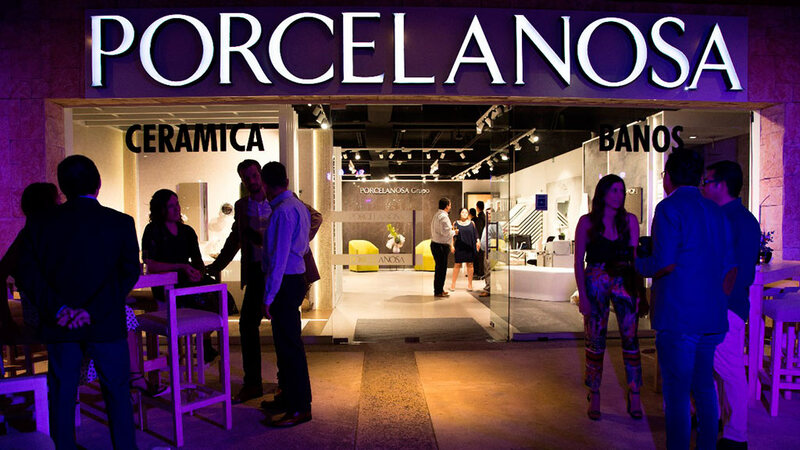 The new headquarters are in Plaza Xaman Ha, next to Playacar, one of the most exclusive resorts in the area. 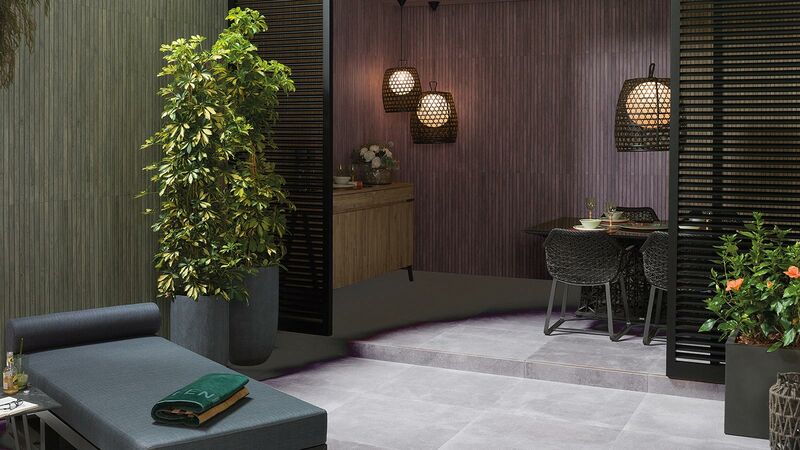 In its 320m2 space, which is dedicated to the exhibition and sales, we find all the latest innovations and the latest avant-garde designs by this firm where, wall tiles and floor tiles play a major role. 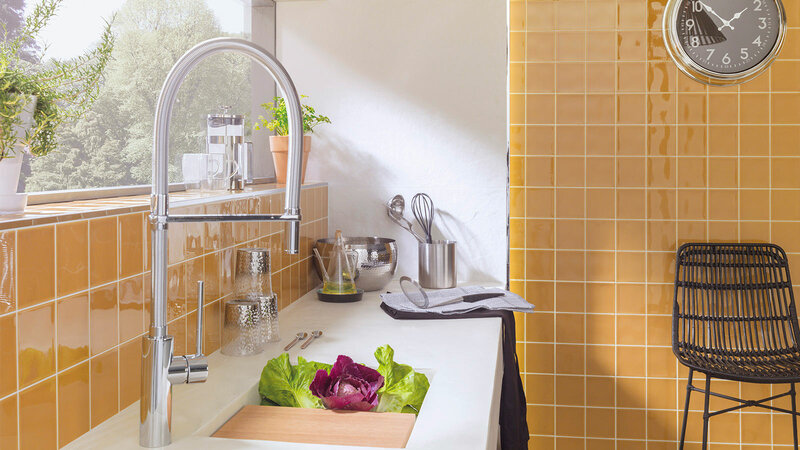 The same happens with kitchens, bathroom equipment and cutting-edge building systems. 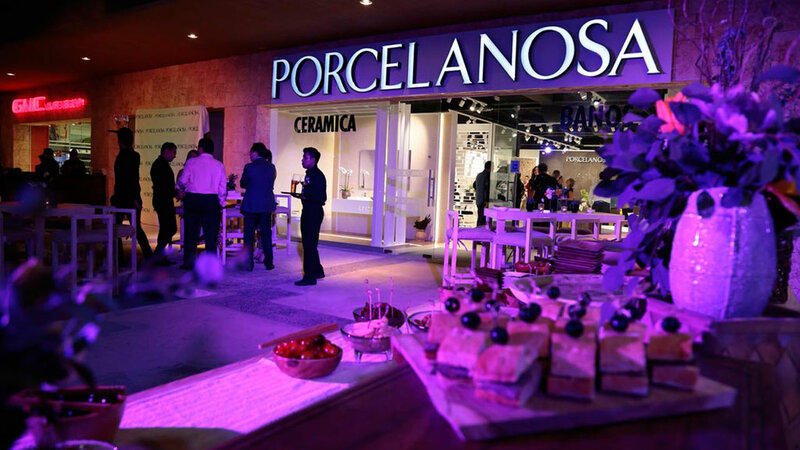 At the showroom’s opening, held on March 13, Alfredo Enríquez, the general manager of Porcelanosa Mexico, along with other managers from the Group, welcomed more than 100 guests to the cocktail party. 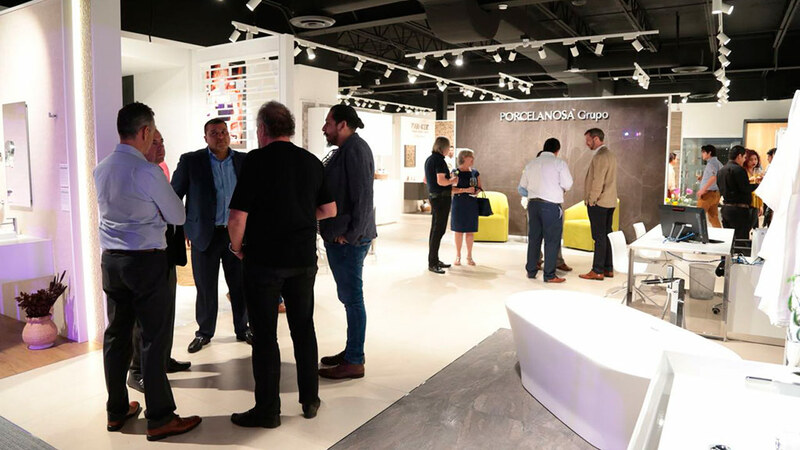 The event was attended by renowned personalities from the architectural world, design and interior design, as well as from the business world and the media. 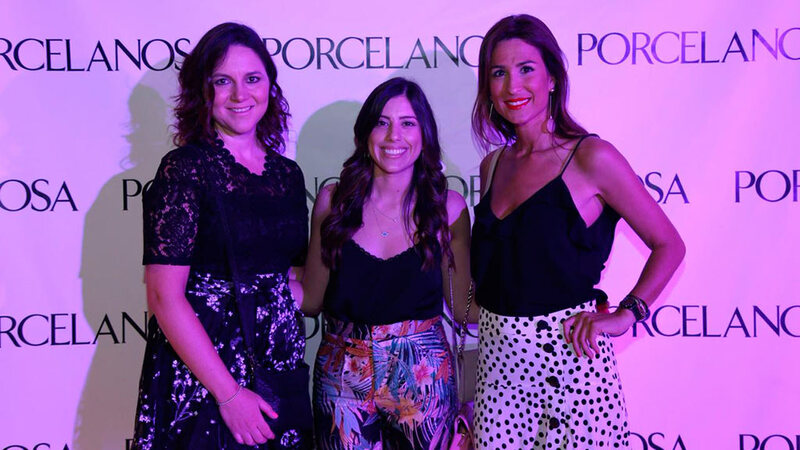 All attendees were able to enjoy an evening, which was set in a cozy and intimate atmosphere, which was full of surprises and sophistication. 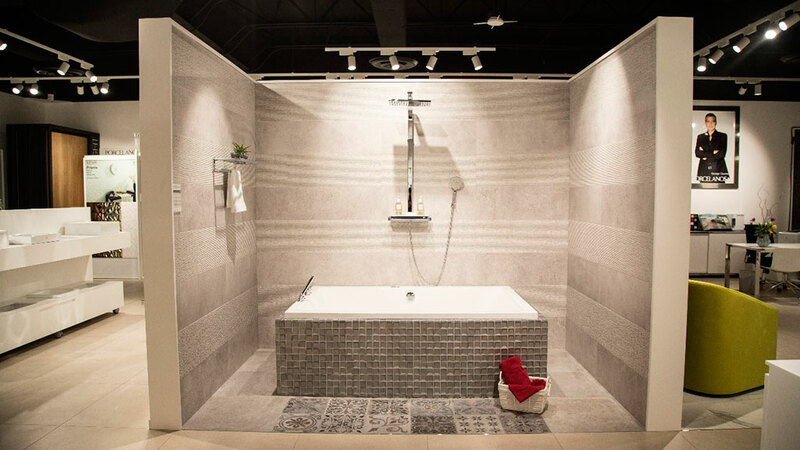 Among the exclusive services that will take place in the new showroom in Playa del Carmen, the area for professionals stands out. 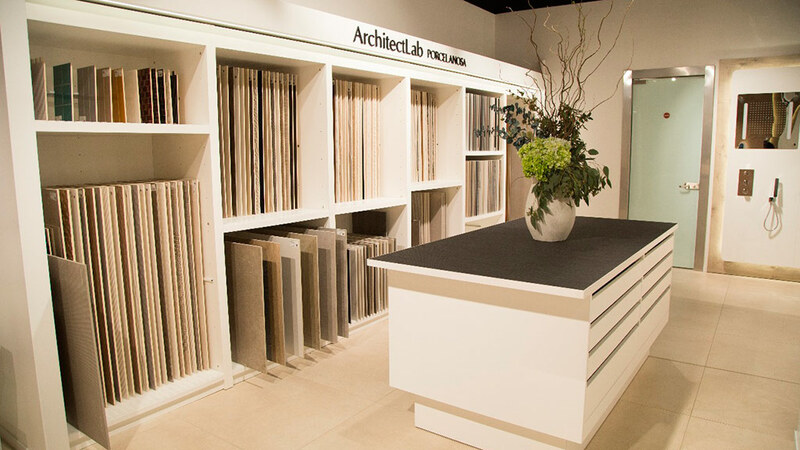 It will provide advice and guidance with the aim of finding the products that best suit each project. 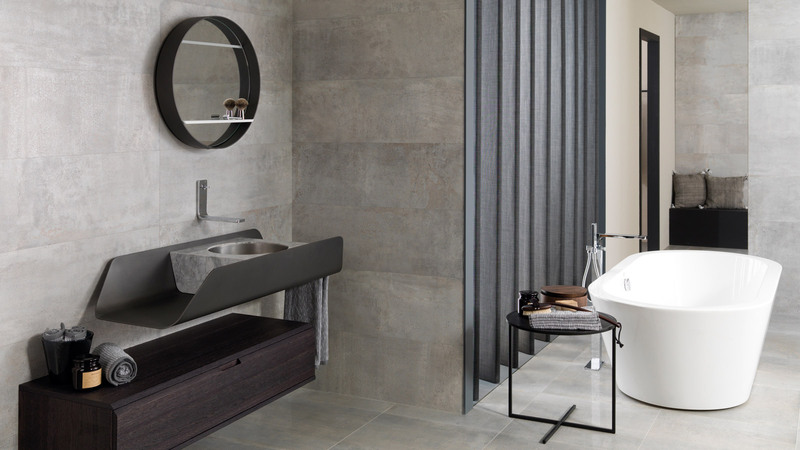 A dream space for any architecture, design and interior design enthusiast. 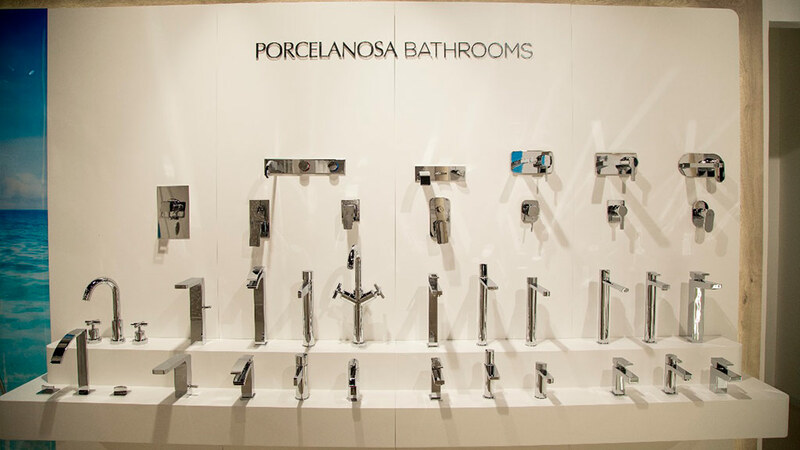 This sixth Porcelanosa showroom in Mexico is a clear sign of the company staying on track with its firm commitment in relation to its growth inside and outside Spain, and at the same time, consolidating itself as a world leader in ceramics. 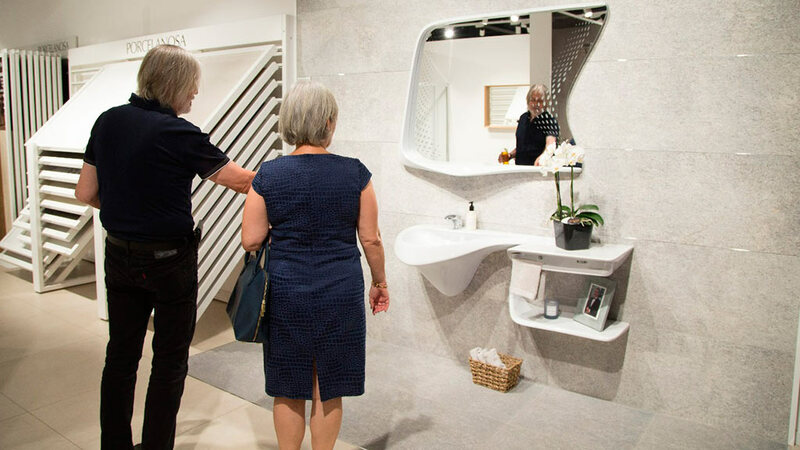 Currently, the firm is present in 80 countries, and with more than 500 showrooms around the world and a distribution network, which continues to get bigger on a daily basis.